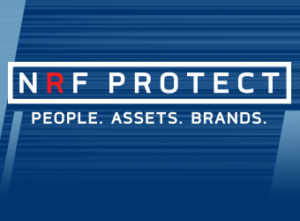 We are excited to be participating in NRF Protect in Washington, DC June 26-28. Stop by and see us in Booth #330 to hear more about how Axonify helps organizations drive down safety incidents, cut shrink rates, and ensure your people are prepared for anything from threats to hurricanes. Interested in learning more? Attend our session during the conference Preparing your Store Associates for the Worst presented by Chad McIntosh, VP LP and Risk Management at Bloomingdale’s.